Instead of giving handouts, we invest in smallholder farmers to generate a permanent gain in farm income. Through a model of asset-based financing that addresses the full value chain, we provide a complete service bundle of seeds and fertilizer, financing for farm inputs, agricultural training, and market facilitation--and we deliver these services within walking distance of the more then 500,000 rural farmers we serve in Kenya, Rwanda, Burundi, Tanzania, Malawi, and Uganda. One Acre Fund measures success in our ability to make more farmers more prosperous. We only serve farmers, and we always put Farmers First. All data for Financial Performance Metrics calculations was provided by One Acre Fund on recent 990s filed with the IRS. 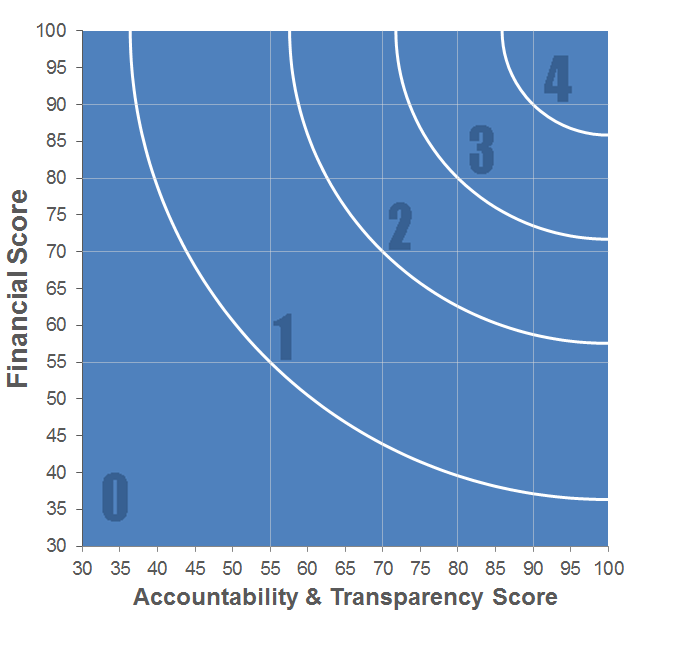 One Acre Fund has received 8 consecutive 4-star ratings from Charity Navigator.